Announcing 3 New Programs from Dell’Arte! 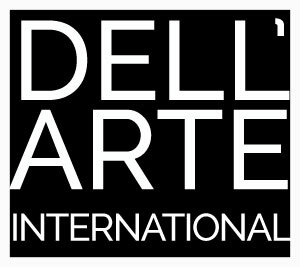 The new year brings with it three new programs from Dell’Arte! Join DAI School Director Lauren Wilson, Joe Krienke and Stephanie Thompson in a week-long mask intensive in collaboration with Soma Studios in Minneapolis. Work will include physical training, mask technique, and collaborative play, with neutral masks, larval masks, character masks, and full body masks as our guides. The Intensive includes 6 hours of class a day plus evening lab time. All classes will take place at Soma Studios at 79 13th Ave NE, Studio 212 Minneapolis. 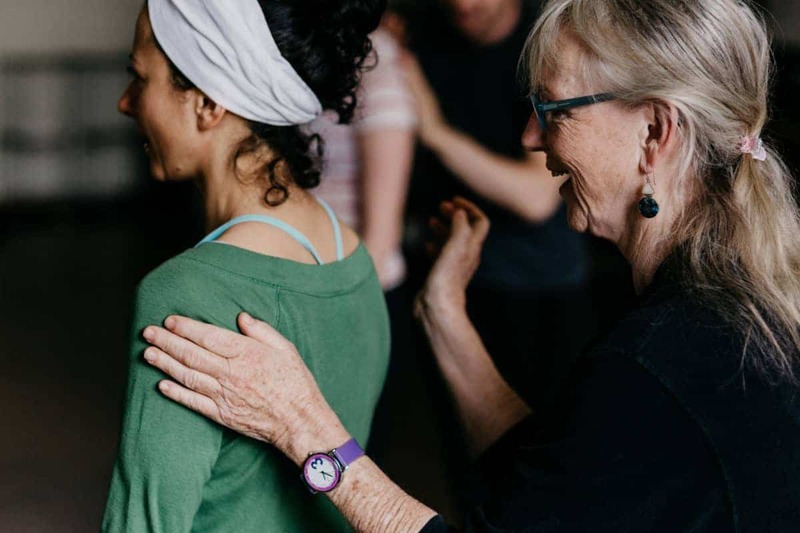 Dell’Arte will offer for the first time an intensive workshop for theatre educators as an introduction to teaching embodied practice. The Alexander Technique is a simple and practical method that improves ease, freedom of movement, balance, support, mobility, and coordination. Open to all ages, levels of experience, and walks of life, this retreat offers the opportunity to discover a new way to experience, perceive, and enjoy the spectacular gifts of the natural world that the Humboldt County Redwood Coast offers to its residents and visitors. We welcome community members, students, professionals, and/or artists from near or far.